Earlier this summer I posted sunset pictures from Elk Island National Park in Alberta, near Edmonton. We stopped there for the night on our way to Jasper. The pictures I took there are some of my favourite I’ve ever taken – just being in the right place at the right time. Here’s one more from that series. 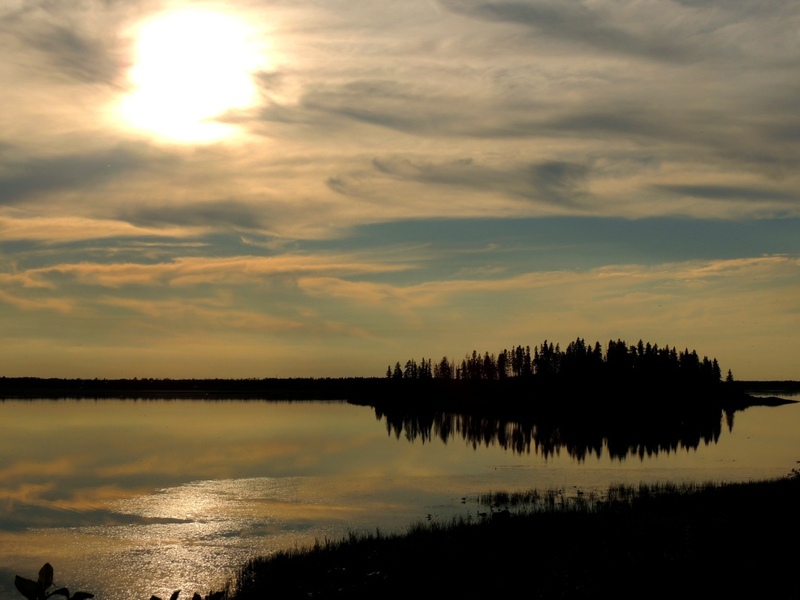 This entry was posted in Photography, Travel and tagged Elk Island National Park, lakes, nature, photography, scenery, sunsets. Bookmark the permalink.